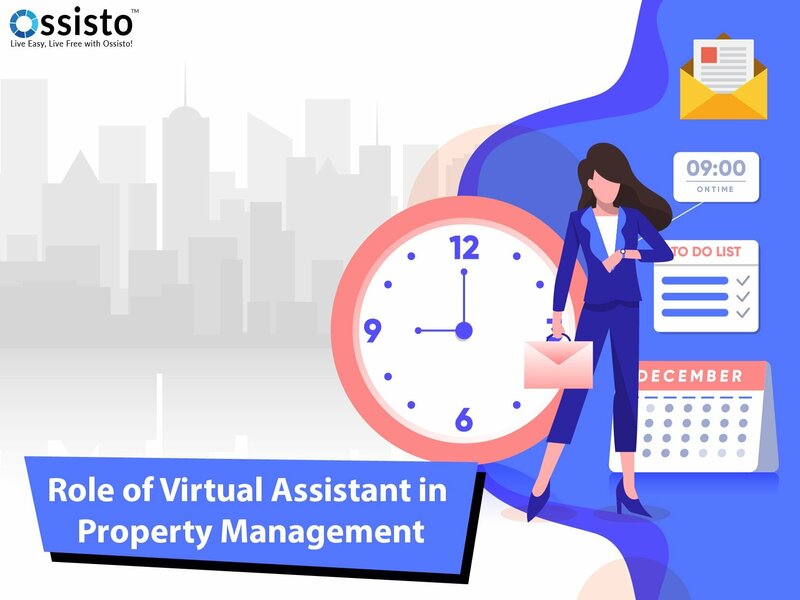 Property Management professionals are facing difficulties to maintain substantial levels of productivity and efficiency due to getting highly involved in the general management tasks. Virtual Assistants help property management business owners to reduce their fixed costs, back office administration and increase the capacity to grow rent-roll while permanently systemising business using unique blueprints. They offer support to property investors, tenants and businesses increase the service level in the online property management. Now-a-days, many Property Management firms are seeking Online Administrative Assistants who can assist the portfolio managers in their day-to-day tasks. A Virtual Assistant improves business operations, maintains complex schedules and manages the administrative support that significantly affects the growth of the business. Virtual Assistants understand both the daily business pressure as well as the intricacies of Property Industry. Hence, they offer specific assistance in wide areas of Management, including, Valuation, chartered surveyors and Building Surveying. They navigate through online Property Management Software with ease and confidence. 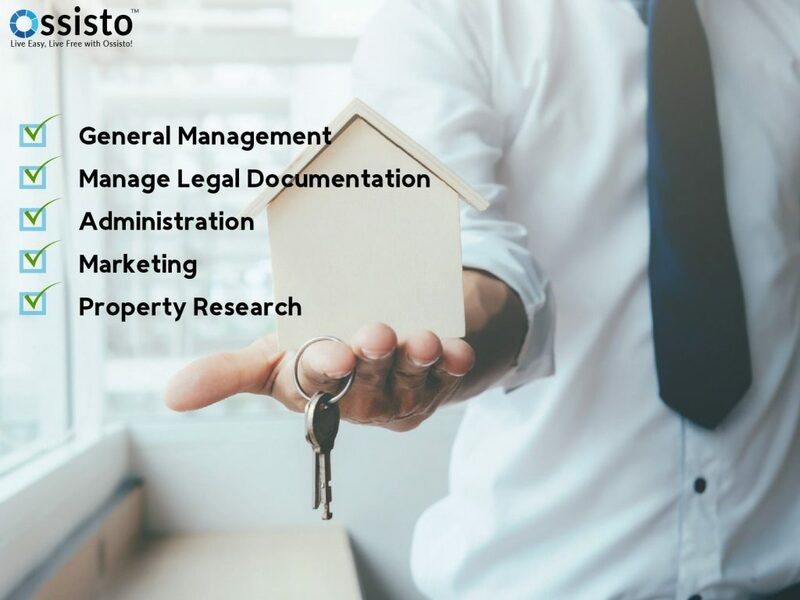 They understand Real Estate/ Property Management procedures and are familiar with a lot of Real Estate/Property Management sector-specific terminologies. Contact clients with interest in the property. List new and relevant profiles. Send out emails to tenants and potential clients. Update calendar with all the essentials. End-to-end management and transaction of data within online Property Management software. Manage personal and business legalities. Source and complete legal documentation. Land registration, auction, and planning permission. Real Estate leads generation with a Real Estate Virtual Assistant. Chase clients and stakeholders involved in legal documentation. Update listings and effectively find leads. Share agreements, tax documents, inspection reports, statements, etc. Review property lease and summarize salient points. Transcribe dedicated letters and reports. Create and insert ordinance survey extracts and images. Speak with tenants when necessary. Prepare Marketing details, Budgets and Plans for properties and portfolios. Update and maintain Internal and External property databases. Follow up with tenants and vendors. Help Bookkeeping, expense data capture, reporting and more. Assist portfolio managers in collecting rents, resolving complaints, enforce rules of occupancy. Research and evaluate take-up, availability and competition schedules. Search comparable evidence for valuations, lease renewals and rent feedbacks. Research what facilities clients find appealing. Respond to guest enquiries in a timely manner and book the reservations. Turn your Property Management into smooth systemised business with a Virtual Assistant at your service. Outsource all non-core duties and instead, focus your attention on sales, relationship development, and growing your business.